We also stock pavers in a range of sizes and colours. 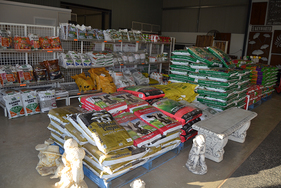 We stock a range of bagged products, including: lawn seed, lawn starter, permafert, potting mix, sugar cane mulch. 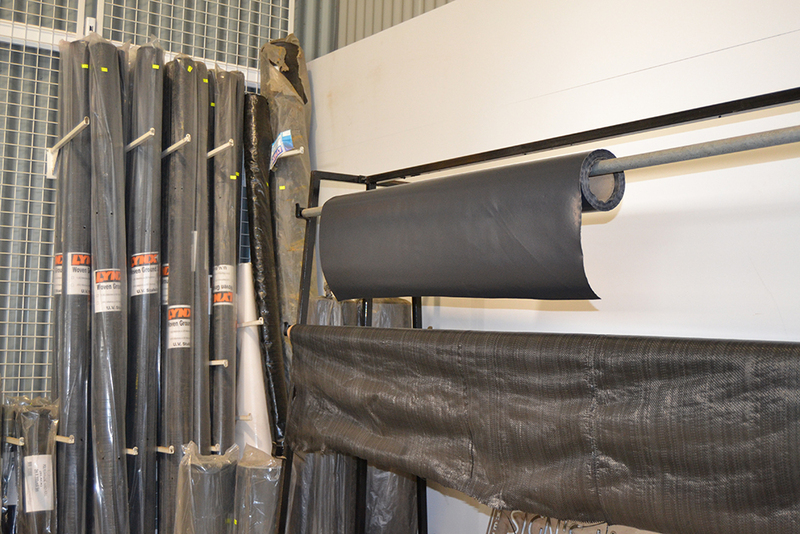 We can also supply any of our bulk products by the bag or bucket. 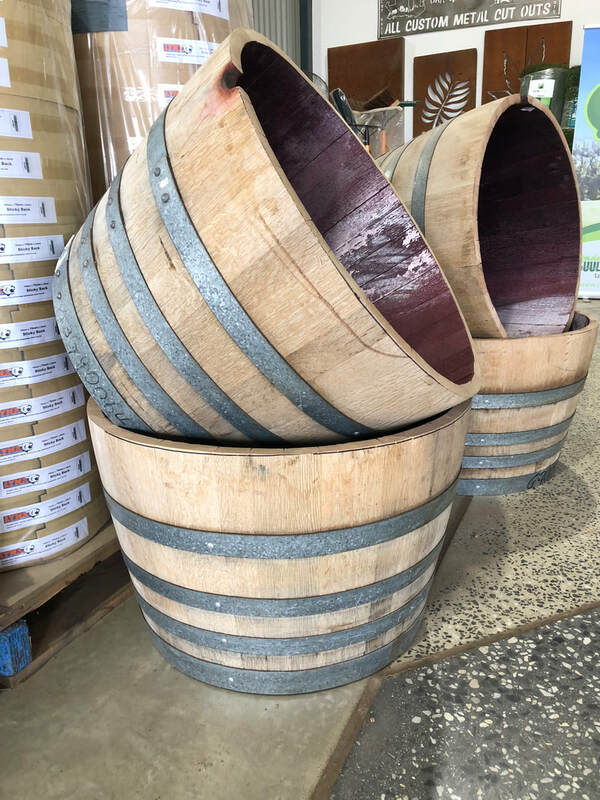 Great quality half wine barrels. Use for weed suppression under mulch and pebbles. Available in various widths. 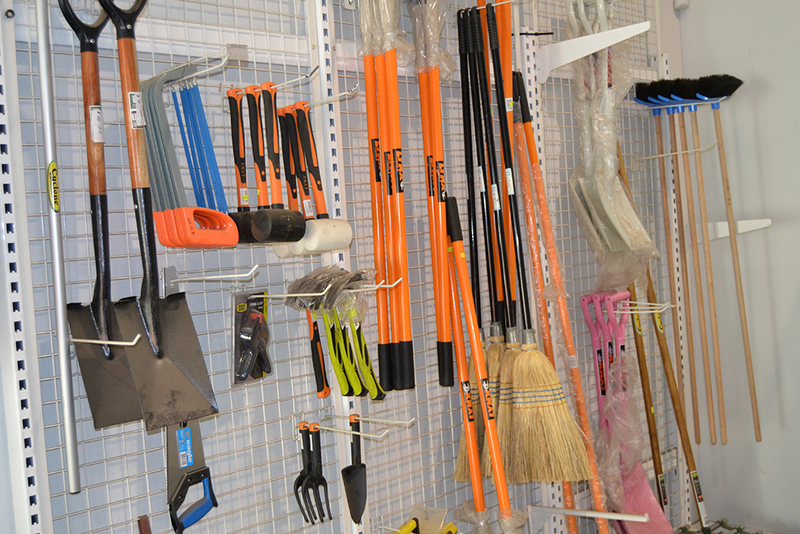 We stock a large range of landscaping supplies. Available with or without a sock in various lengths. 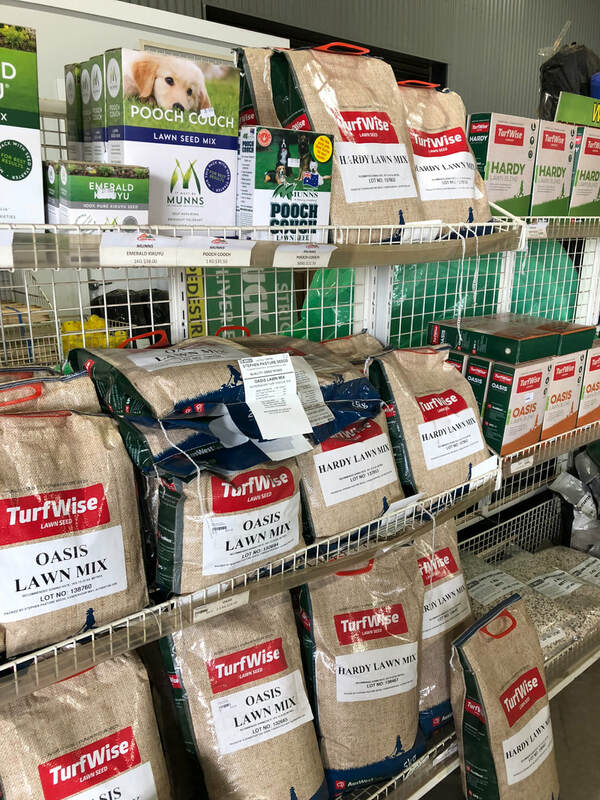 Large variety of grass seed. 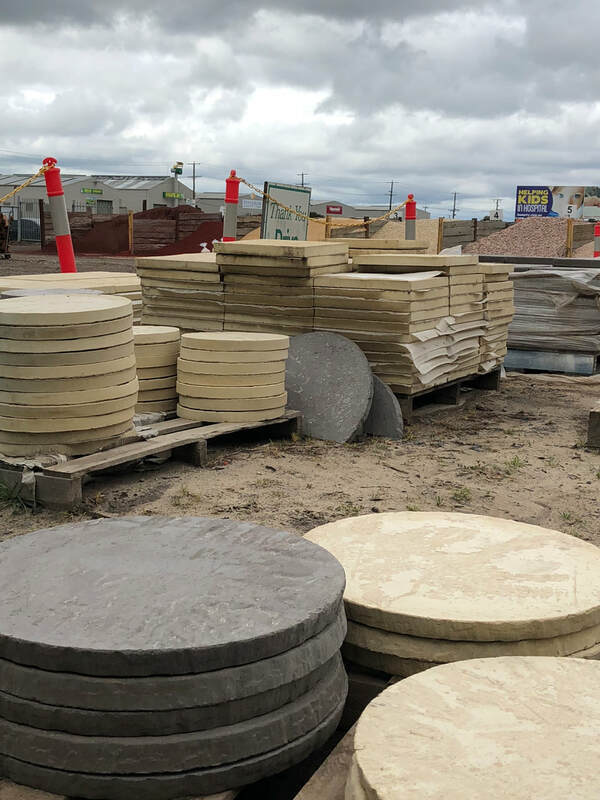 Variety of pavers in various colours and sizes. 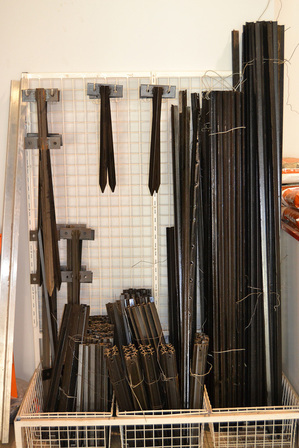 Large range of wooden stakes and pegs in various sizes. 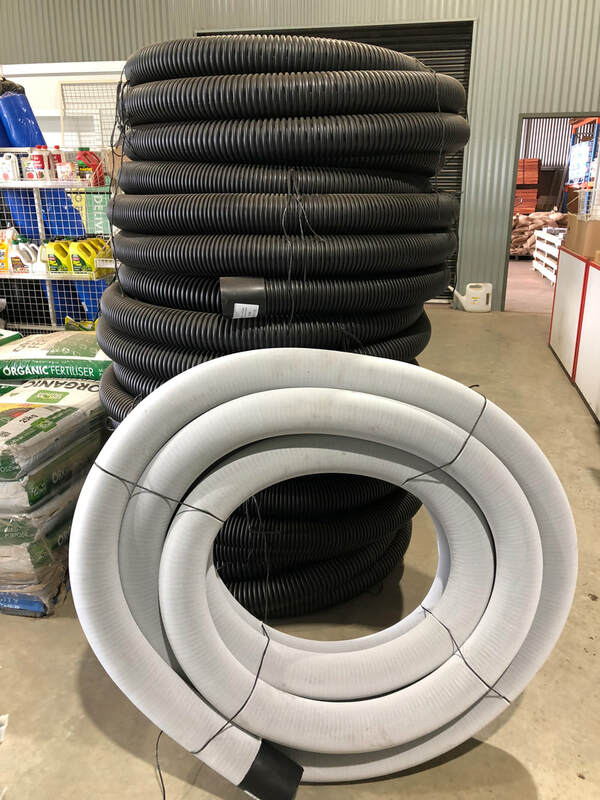 Various lengths in stock. 450mm, 600mm, 900mm. Sleeper brackets, doubles and singles.